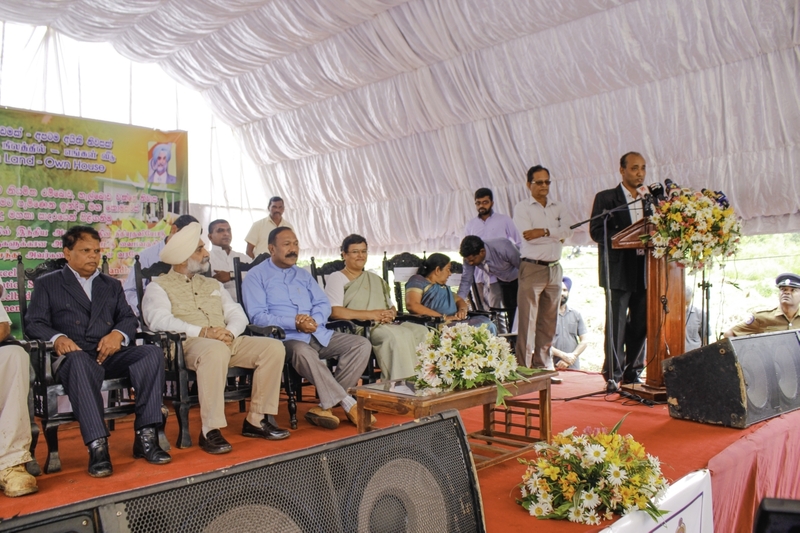 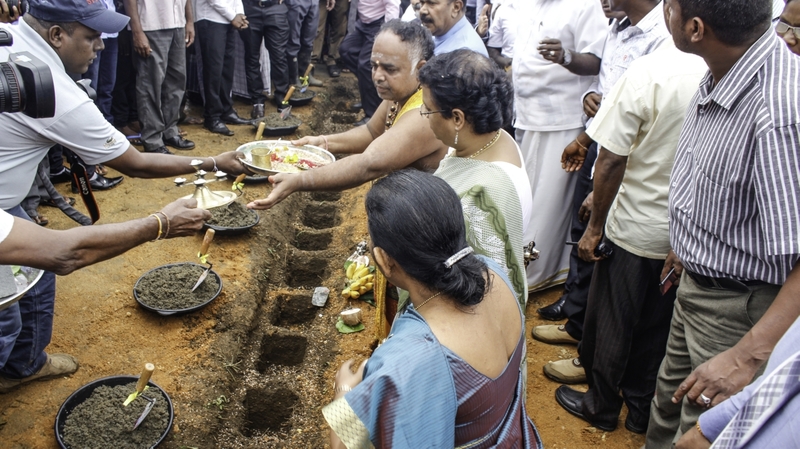 COLOMBO, 03 June 2017 ─ As part of the Government of India’s commitment to construct 50,000 homes in Sri Lanka, the High Commission of India has launched a project to construct 4,000 homes for plantation workers in the Central and Uva Provinces. 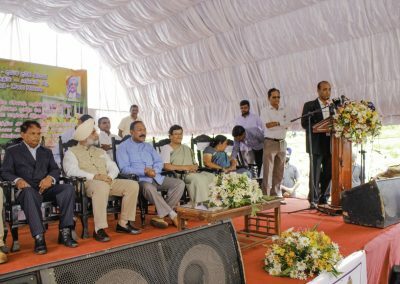 1,134 of these homes will be constructed in the first phase of this project which was launched in 2016. 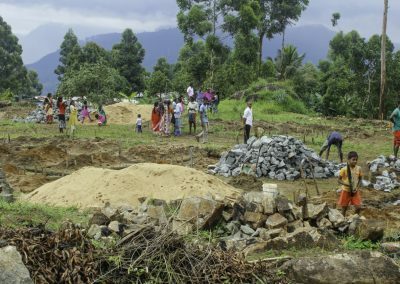 Habitat for Humanity Sri Lanka is one of four implementing agencies involved and will undertake the construction of 100 homes in Hellboda Estate, Pussellawa in the District of Kandy, Sri Lanka. 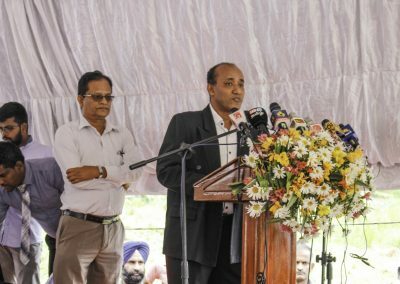 Habitat for Humanity will focus on constructing 100 homes for plantation workers in the Central Province of Sri Lanka – commonly referred to as the Estate Sector. 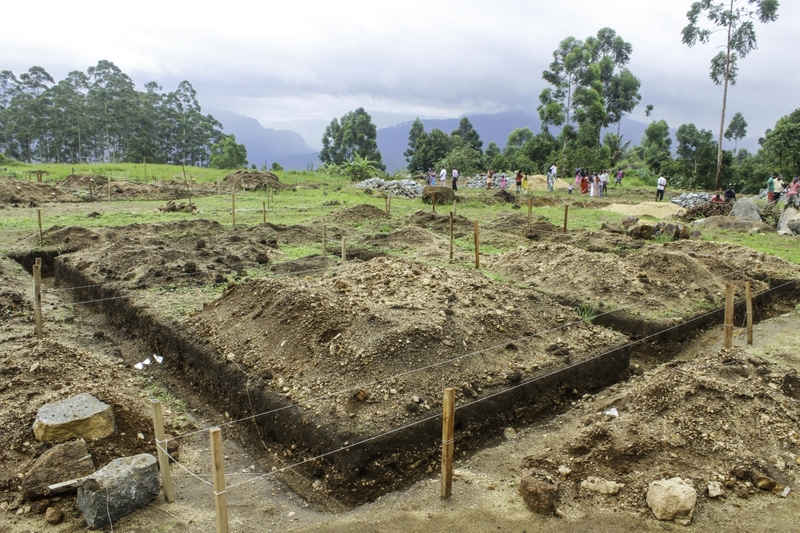 This housing project will particularly benefit 100 families residing in Hellboda Estate. 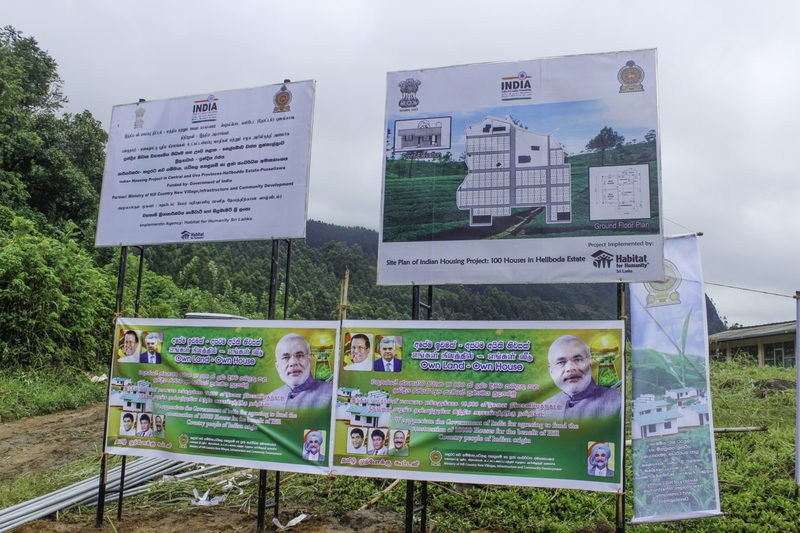 The beneficiary selection was conducted in consultation with the High Commission of India in Sri Lanka, the Ministry of Hill Country, New Villages and Infrastructure and Community Development, local authorities, the Plantation Human Development Trust (PHDT) and the estate management. 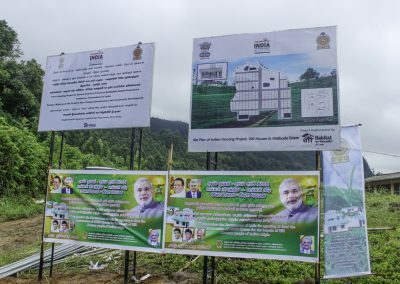 Houses will be constructed according to an innovative homeowner-driven model, wherein the Government of India, through its partners arranges technical support and financial assistance for the beneficiaries to undertake the construction of their homes themselves, encouraging homeowners to feel a sense of pride and ownership over their homes. 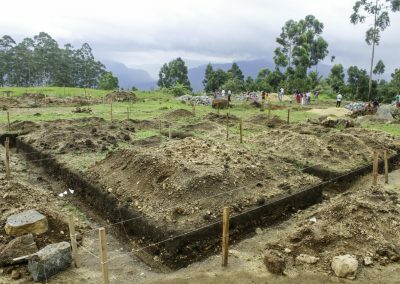 Habitat for Humanity Sri Lanka, being an organization with more than 22 years experience in the housing construction industry in Sri Lanka, previously partnered with the Government of India to construct homes for Internally Displaced Persons (IDPs) following the war in the North and Eastern Provinces in 2012. 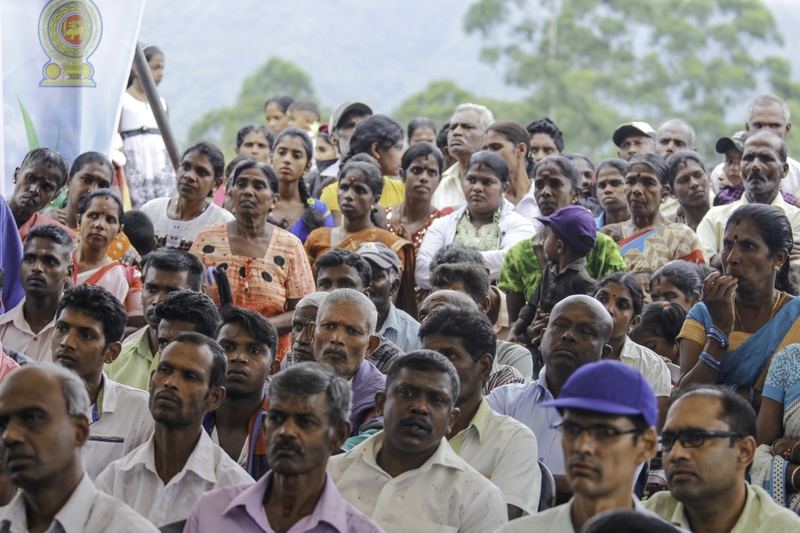 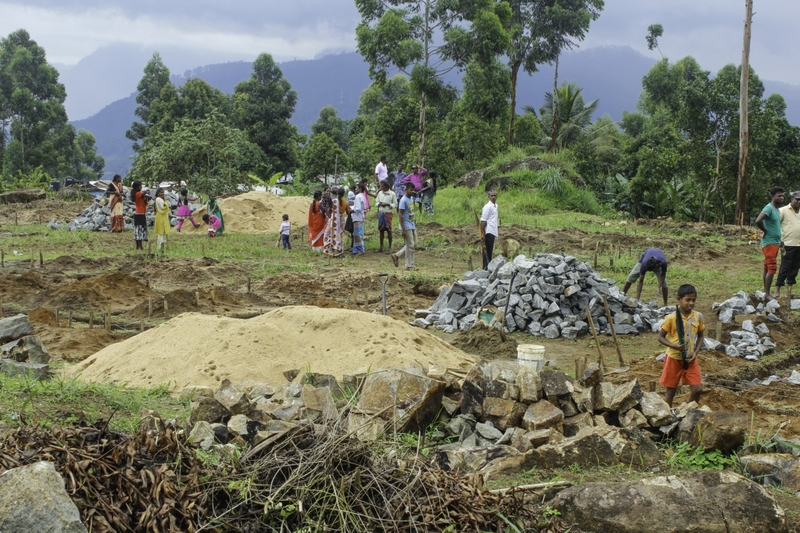 This enabled HFH Sri Lanka to assist nearly 3,700 families to construct their homes in Batticaloa and Trincomalee. 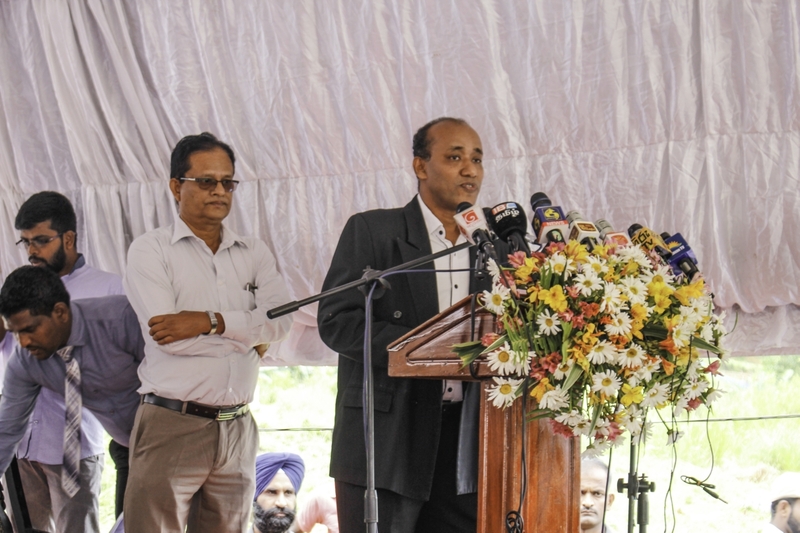 An inauguration ceremony to mark the laying of the foundation of the 100 houses project, implemented by Habitat for Humanity Sri Lanka was held on the 03rd of June in Pussellawa, Kandy. 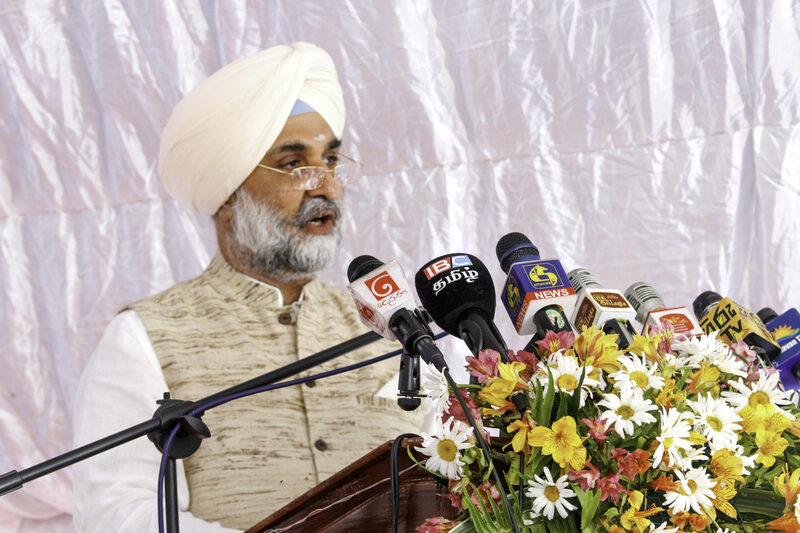 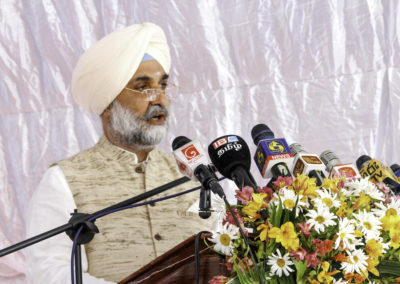 The inauguration ceremony was attended by His Excellency Taranjit Singh Sandhu (High Commissioner of India in Sri Lanka); Hon. 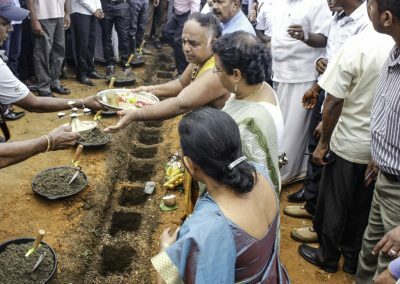 P. Thigambaram M.P., (Minister of Hill Country New Villages, Infrastructure & Community Development) and Hon. 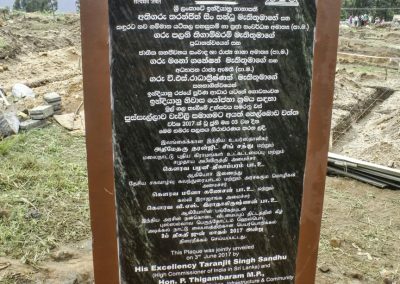 V.S. 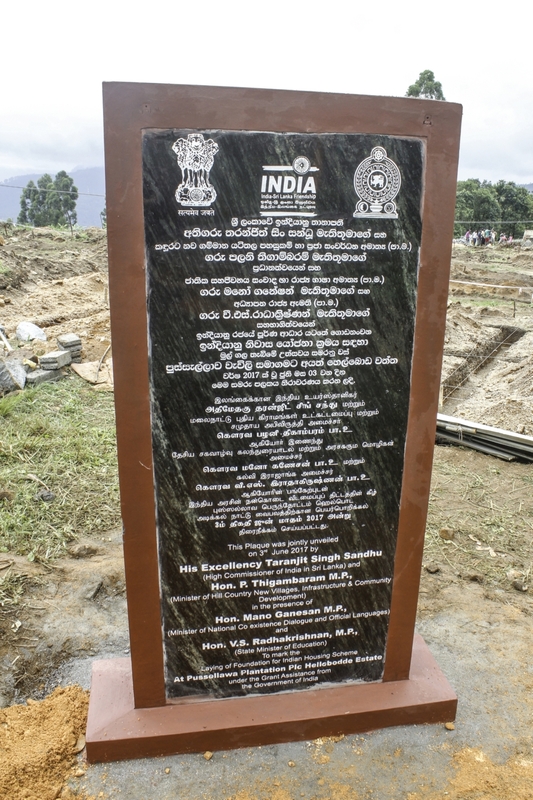 Radhakrishnan, M.P., (State Minister of Education).